When James Banfield Moore Harris died in 1896 the death was reported by his son Charles. 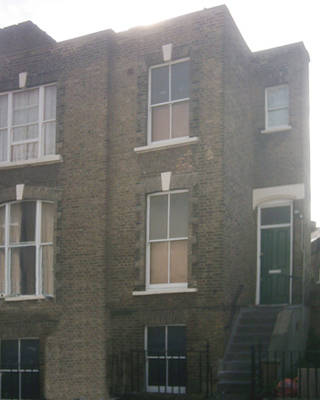 Charles Harris is listed on the 1901 census at 8 Pomfret Road off Coldharbour Road Loughborough Juction near Brixton. His family at this time was Charles aged 42, his wife Anne 43, children Charles 20, Sidney 14, Lydia 9, Percy 7, Maud 5 and Lyle 1.